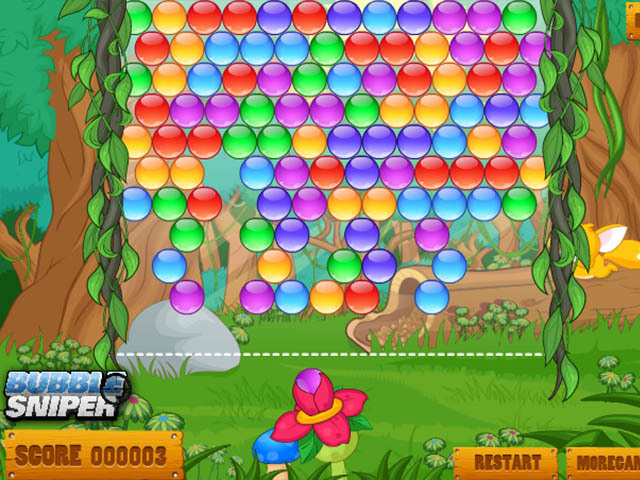 Today, you are going to burst as many bubbles as you can. 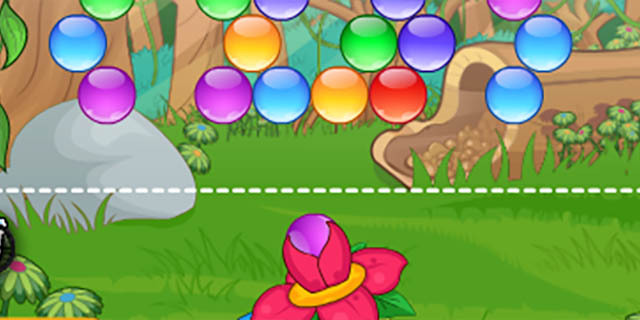 You can achieve that by blowing bubbles of the same color; you must have at least three bubbles together. 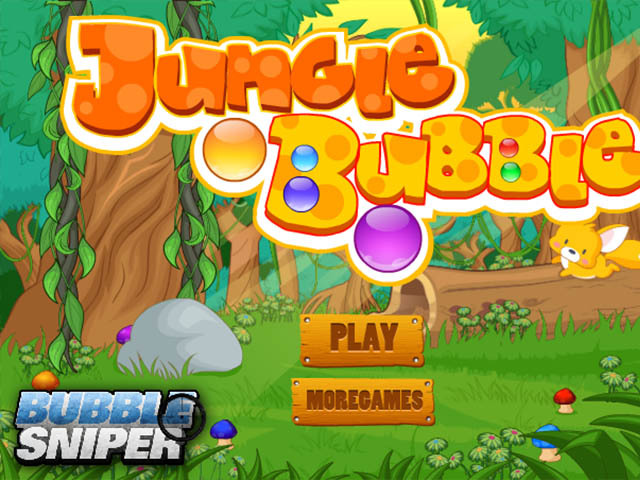 Jungle Bubble is an online game is worth-playing. Enjoy!